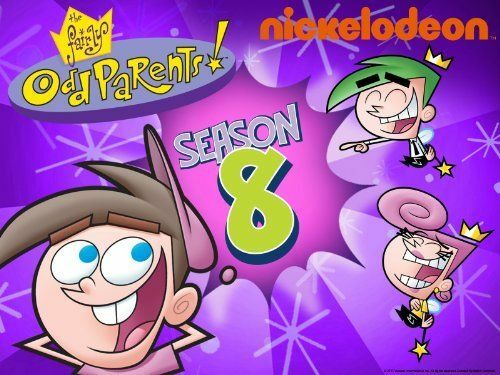 You will Watch The Fairly OddParents Season 8 Episode 9 online for free episodes with HQ / high quality. Stream cartoons The Fairly OddParents Episode 113 When L.O.S.E.R.S. Attack. “When Losers Attack”: Timmy Turner’s enemies collaborate to form the League of Super Evil Revenge Seekers (L.O.S.E.R.S.) in order to annihilate him. When the Fairy-clipse, a rare astronomical event that happens every million years, prevents Cosmo and Wanda from using their magic to save him, Timmy is forced to outwit the L.O.S.E.R.S. himself.